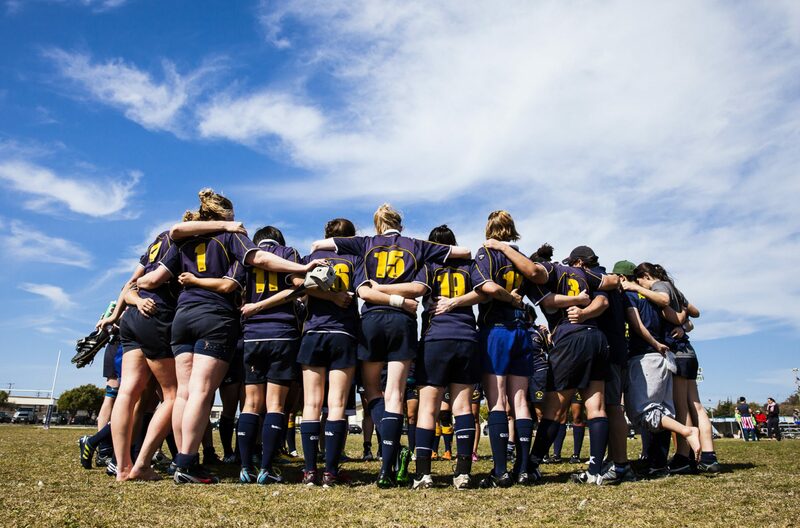 Mini-trailer for the documentary film, Elegance: A Women's Rugby Story to support the Indiegogo fundraising campaign. Watch the trailer to get the look and feel of the film! Director's interview featured on TIAR! Check out the Q& A! Learn about the film and the director! http://www.youtube.com/watch?v=BhROXQ2kAZg Director's Interview is up on the Indiegogo Campaign! Donate $10 or more to help finance the film!